Erin Lane was born and raised in San Angelo, training at the Ballet for a number of years before pursuing her B.F.A. in Dance from the University of Texas at Austin. During her time in Austin, Lane had the privilege to dance with Sharir+Bustamante Danceworks under Yacov Sharir and José Bustamante, as well as Sally Jacques in her renowned aerial dance company, Blue Lapis Light. Post-graduation, Lane continued her contemporary dance training in Mexico at La Escuela Profesional de Danza de Mazatlán under the direction of Claudia Lavista and Víctor Manuel Ruiz. With their direction, she was given the opportunity for continued professional work in contemporary dance companies, La Luciérnaga Danza Contemporánea (Mazatlán, Sinaloa, MX) and Créssida Danza Contemporánea (Mérida, Yucatán, MX). Once again a part of Ballet San Angelo, Lane’s focus now revolves around building a contemporary division for academy students, a fitness program for the surrounding San Angelo community, and to offer a variety of dance avenues for everyone. Lane is 200-hr RYT Yoga certified and Level 1 Dance for Parkinson’s trained. Victoria Barker, a native of San Angelo, grew up dancing at Ballet San Angelo where she danced many lead roles including Clara and Sugar Plum in The Nutcracker, the Pas de Deux from Don Quixote and Flames of Paris in An Evening of Dance, as well as The Rose Adagio from Sleeping Beauty in the 2014 Spring Gala. During the 2014-15 school year, Victoria trained at the Houston Ballet Academy and performed in Houston Ballet’s Nutcracker. In 2016 she was a guest artist at Montana Ballet Company’s Spring Gala. Victoria has attended summer intensives at the School of American Ballet in New York City, the Central Pennsylvania Youth Ballet, Houston Ballet, and Oklahoma City Ballet. She has been assisting and teaching at the ballet for the past 7 years and is delighted to take on the role of Instructor at Ballet San Angelo. Victoria instructs all Academy levels. Caroline Carrillo was first introduced to Ballet San Angelo in 2010 when her daughter started taking classes. She was immediately struck by the level of professionalism and quality of education the dancers received. She started working at the ballet in January of 2017. She loves that her role as Office Manager allows her to connect daily with all of the wonderful ballet families! She continues to be impressed with everything BSA has to offer and feels incredibly blessed to be part of the team! She is looking forward to all of the amazing things the future holds for Ballet San Angelo. Savannah Logsdon is our new Marketing Director. Savannah spent her high school years in San Angelo, finding her creative voice through theater before moving to Singapore to pursue a BA in Animation from LASALLE College of the Arts. She then worked as a freelance artist in Los Angeles for a number of companies, creating animated commercials, advertisements, and iPhone game apps. She returned to San Angelo in early 2018 to teach art and illustration to more that 1,000 local school students. It was then she realized she wanted to remain in the community which helped grow her as an artist. Savannah is now ecstatic to be using her creative talents for BSA. 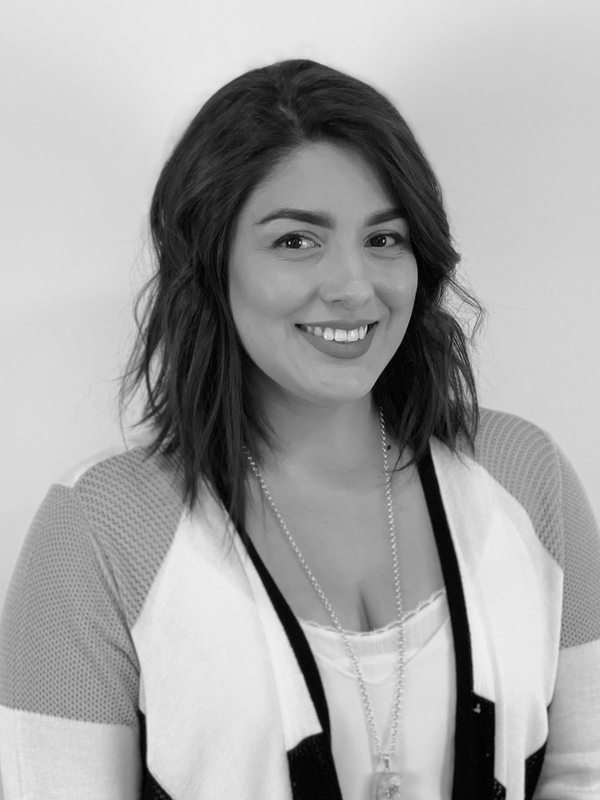 Camille Martinez is our new Development Coordinator. Born and raised in San Angelo, she decided to move back to San Angelo after studying in Dallas TX. Once home she was offered a position as a monthly columnist with a local publication. While holding this position, Camille began to pursue a career in the fitness industry and soon longed for more. Following in her parents’ footsteps, she fell in love with the world of non-profits. This journalist-turned fitness professional was able to merge her varied interests with her heart for service through multiple non-profit organizations in the Concho Valley. Working with some of the most successful and talented people in the industry, she gained valuable knowledge on the intricacies of non-profit fundraising. Camille is committed to serving our wonderful community and is excited to carry on our mission of Empowerment Through Movement. Maritza Pineda has joined our Children’s Division. Born and raised in South Texas, she trained in ballet and gymnastics before earning her BA in Dance from Rutgers University. Her passion has been to provide creative dance and movement programs in rural areas, churches and community centers, which she has done for 20 years. Maritza’s years of experience, loving enthusiasm for this age group, and belief that creative dance and movement builds confidence and teaches children to use their bodies respectfully and safely with grace and joy, makes her an ideal addition to our BSA family. Amy Schiller, already known at BSA as an exceptional seamstress and consistent supporter of BSA, has agreed to be our new Costume Mistress. Amy has been working tirelessly this summer re-organizing our costume room, updating Nutcracker costumes, and helping where ever she can towards our immediate needs as well as exciting future plans. We are truly fortunate that she is sharing her talent and positive spirit with BSA. Meg Levesque started her dance career at the age of 5 at a local dance studio here in San Angelo. At age 11, she joined a competitive dance team where, for 7 years, she trained, competed, and was awarded in Ballet, Tap, Jazz, Lyrical, Hip-hop, and Contemporary. She has danced in many local productions, including Mary Poppins, White Christmas, and our very own Nutcracker. 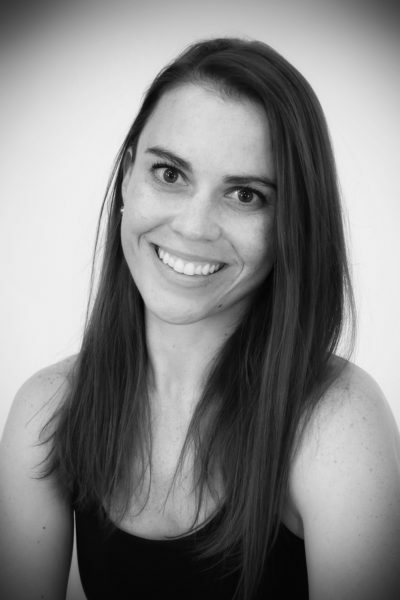 For the past 4 years, she has assisted and taught creative movement and pre-school classes. She is very excited to continue her dance education as she teaches new dance styles here at Ballet San Angelo.